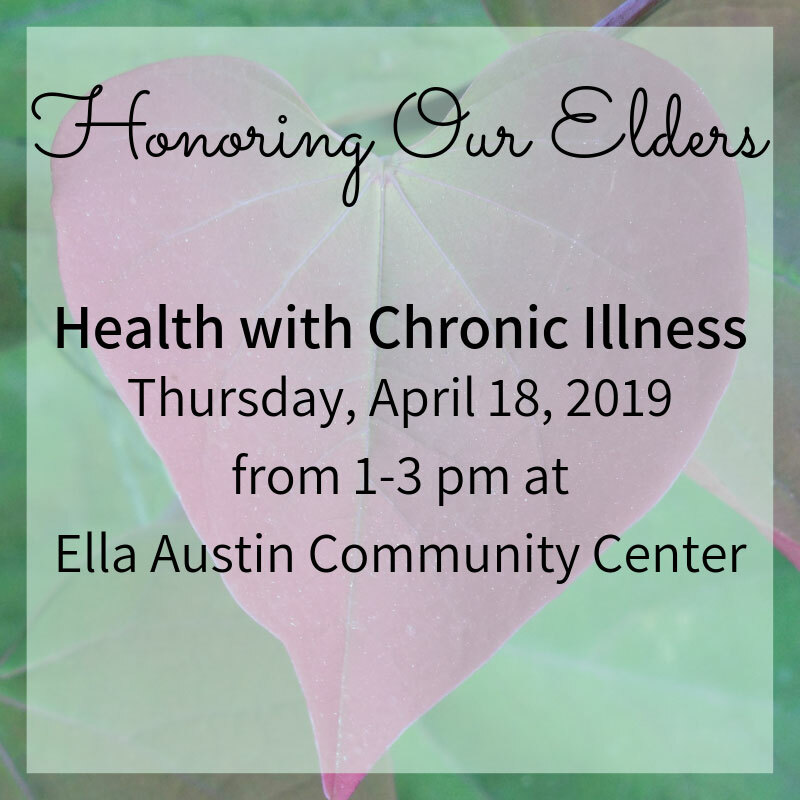 Yanawana Herbolarios will be visiting with the elders at Ella Austin Community Center on Thursday, April 18th from 1-3 pm. 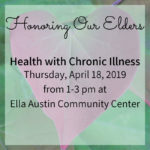 We will enjoy some herbal treats and discuss how to achieve and maintain health in the face of chronic illness. 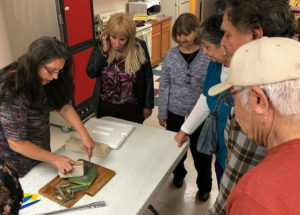 By taking part in this event you give full rights to use images/video resulting from photography/filming and any reproduction/adaptation of the images for fundraising, publicity, social media, and any other purposes to achieve the mission of Yanawana Herbolarios. If you do not wish to be photographed please inform the event organizer.